David has been CEO at LVMH since 2000. 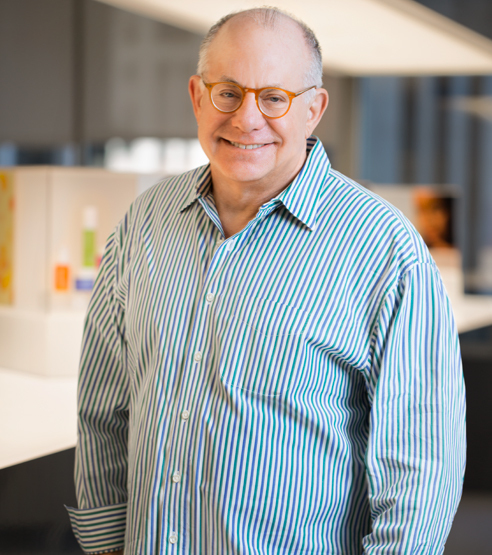 As CEO of Sephora Americas, he and his team grew the concept into a game-changer in the beauty industry. 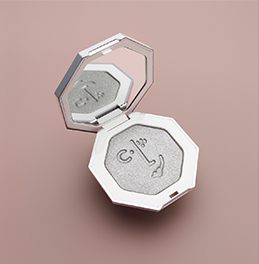 While at Sephora in 2008 he created Kendo, which started as a kind of beauty brand think tank and grew to become an incubator of founder-centric, socially disruptive beauty brands. 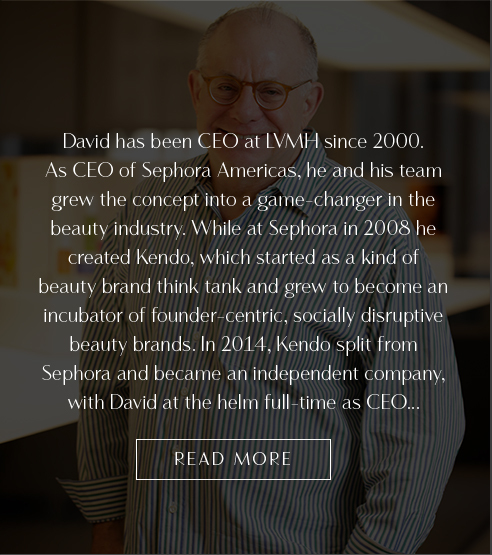 In 2014, Kendo split from Sephora and became an independent company, with David at the helm full-time as CEO. David has a passion for turning unconventional, exciting ideas into reality and attracting talented people and molding them into strong teams. 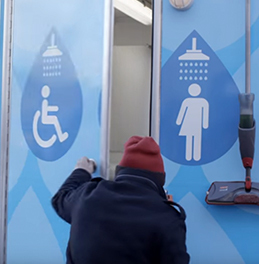 Prior to joining Sephora, David spent several years at Home Depot, and before that spent many years in department stores. When he’s not inspiring Kendo-ites, he enjoys adventure travel with his wife and two sons, hiking in the hills of Marin and mountains of Lake Tahoe, being bossed around by the family dog, and is a self-professed sports car nut. Sandy is Kendo’s Chief Marketing Officer, SVP. 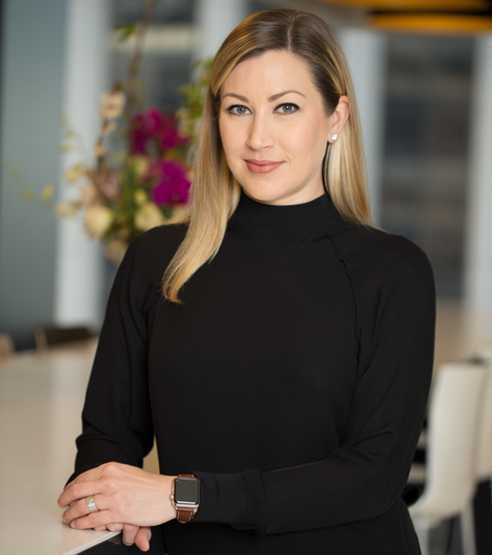 Since joining Kendo in 2017, she has energized the marketing organization with her fierce and compassionate leadership style: Transforming the business with social-first integrated marketing and thumb-stopping storytelling to fuel frenzy and connect with the hearts and minds of clients everywhere like never before. Sandy has built an impressive career in beauty: In fact, she has twice been a recipient of the San Francisco Business Times Most Influential Women award. Prior to Kendo she was the CMO of Bare Escentuals. 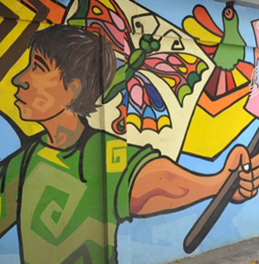 And before that, she held executive roles at Procter & Gamble and Sebastian Professional. A little known fact: Early in her career, she was a movie and editorial makeup artist. She speaks several languages, including French and Arabic, and currently resides in San Francisco with her husband and two children. In her free time she enjoys mentoring young women, volunteering for children and animal causes, and also dazzles as a certified Zumba instructor. 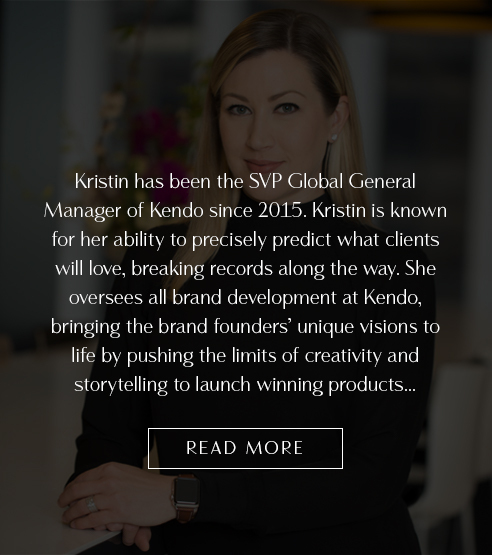 Kristin has been the SVP Global General Manager of Kendo since 2015. Kristin is known for her ability to precisely predict what clients will love, breaking records along the way. She oversees all brand development at Kendo, bringing the brand founders’ unique visions to life by pushing the limits of creativity and storytelling to launch winning products. Those who work for Kristin are inspired by her empowering and authentic leadership—she not only builds brands, she builds leaders, too. 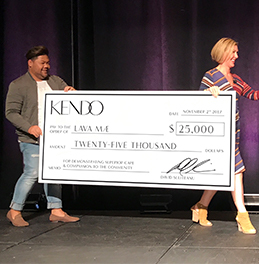 Kristin originally joined Kendo as Vice President and Global General Manager in 2013, during which she lead Kat Von D Beauty through a period of record-setting growth. Prior to that, she was Vice President, Business Development and Merchandising at Sephora, where she launched the popular Beauty on the Fly retail concept. Her influential career in beauty began at L’Oréal, and before that, she earned her MBA at Stanford Graduate School of Business. Kristin lives in San Francisco with her husband and two daughters; all avid skiers, she and her family enjoy spending their free time together at their home in Lake Tahoe. 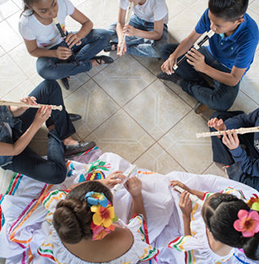 In the spirit of our Kredo of generosity, Kendo Kares by giving back, at an employee level and a global corporate level. 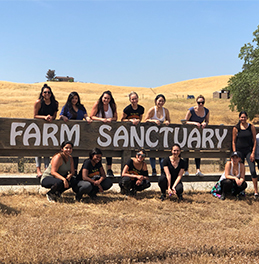 Kendo employees give back through volunteer time off and team building days, company donation matching, direct and in-kind charitable giving, as well as Kendo-sponsored shopping events that benefit a dedicated cause.